Overall, Swissies are generally healthy dogs with relatively low incidences of diseases. As with many large breeds, orthopedic issues and gastric dilatation volvulus (bloat and torsion) are causes for concern. 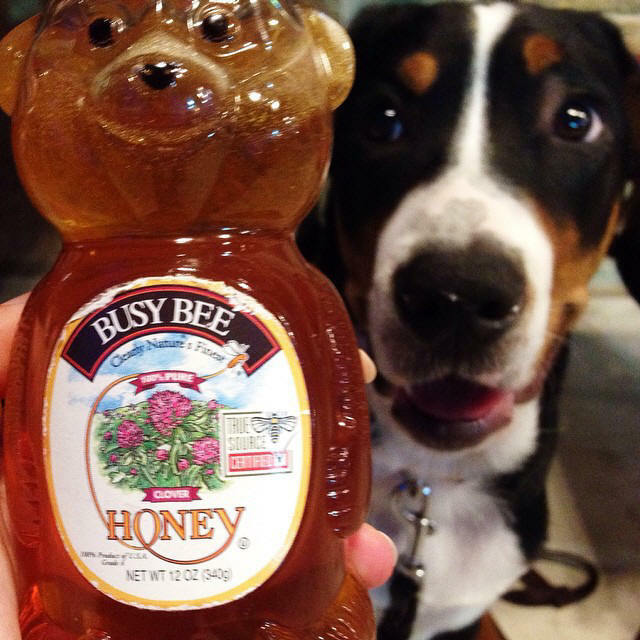 Spleenic torsion and epilepsy are also two health issues that are seen in Greater Swiss Mountain Dogs. There are a few other health issues that may occur in Swissies, but again the incidence rates are fairly low. While many health issues are the product of the interplay of genes and environment, we do try our very best to stack the odds in our favor. Like other responsible breeders, our goal is to reduce incidence rates of health issues through thoughtful breeding selections and providing an enriching and nurturing environment for our dogs. In an effort to produce hardy Greater Swiss Mountain Dogs, we support the CHIC requirements that are set forth by the Greater Swiss Mountain Dog Club of America. Read below to see what YOU can do as a Swissy owner. 1. 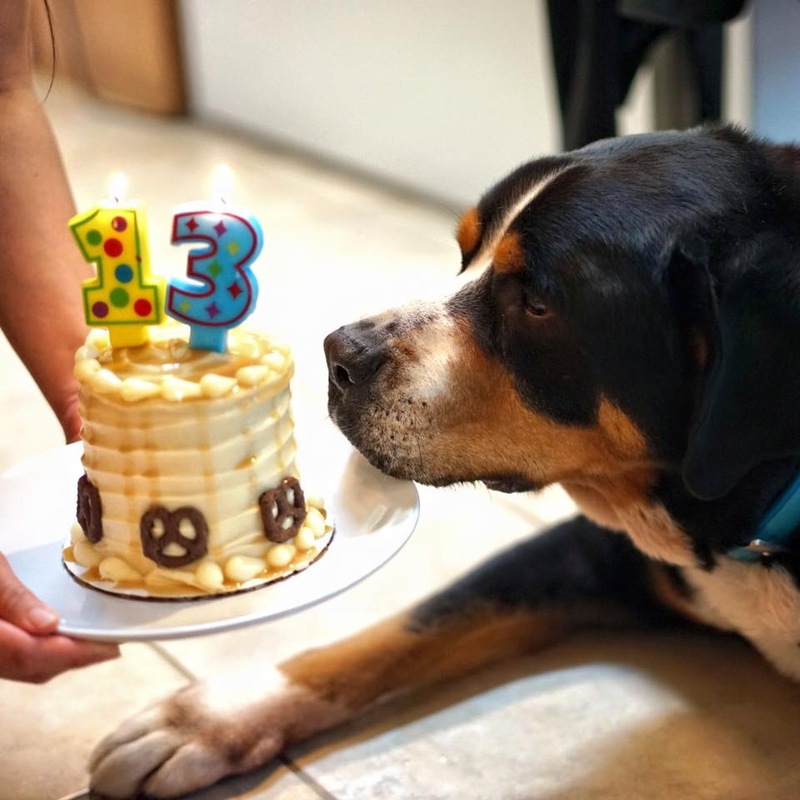 If you are interested in making a contribution to research in Greater Swiss Mountain Dog research, you can make blood or cheek swab (buccal) donations to the CHIC DNA repository. Submitting a blood sample is just $25 or the cost of several trips to Starbucks. Submitting a cheek swab sample that you can collect at home is a mere $5. Submitting your dog's sample along with health history will be a great resource for researchers should any studies come up in the future requiring Swissy samples. 2. You can also participate in the Greater Swiss Mountain Dog Health Survey that is sponsored by the Greater Swiss Mountain Dog Club of America. This survey has been conducted twice since 2002. The data from the survey keeps a pulse on the health of the breed, and it helps guide the members in understanding health risk in our breed. The latest survey results are here: http://www.offa.org/surveys/survey_swissy.html EVERY Swissy owner is invited to participate in these surveys. This is how you can let the club know what is going on with your Greater Swiss Mountain Dog. The next time a survey is conducted, make sure you fill it out for each dog, and tell everyone else to do the same. 3. Please consider doing a necropsy (autopsy for canines) on your dog in the event that you lose your dog. For some cases, it is the only way that a cause of death can be determined. Diseases like degenerative myelopathy can only be diagnosed with a necropsy. Even if you already know the cause of death in your dog, it is still beneficial to understand if there were any other health issues involved. I cannot stress enough the importance of a necropsy for diseases that are not yet understood. In the cases of seizures or even behavioral issues in some dogs, a brain tumor was discovered during the necropsy. In a case of a spay where the dog bled out, it was discovered during necropsy that the surgeon made an error and cut an artery. These are just a few examples of cases that demonstrate the value of a necropsy. You can share the necropsy results with your breeder, the national club health committee, and add it to your dog's CHIC health history by emailing updates to: chic@offa.org.